When it comes to roof leaks and weak spots, a few areas tend to be more susceptible to damage than others. To avoid a huge headache, property damage, and a lot of expenses, you should work casual inspections of these areas into your normal housekeeping schedule. You don’t have to check your fascia and soffit every week, but doing a visual inspection of these areas, along with your chimney and ventilation flashing, as well as a few other vulnerable areas, once a month and any time you have severe weather is just smart preventative maintenance. Before you start inspecting on your own, though, we highly recommend contact American Roofing for a free certified roof inspection. Our qualified, professional, and trustworthy roofing contractors are experienced with spotting storm damage and other kinds of roof damage quickly, and we will work with your homeowner’s insurance to repair problems swiftly and effectively at competitive prices. 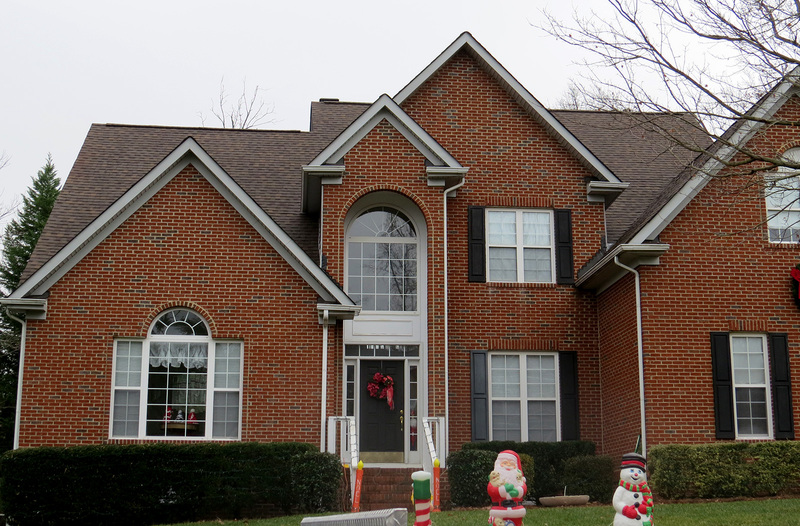 Once you’ve had an inspection done by a professional and gotten any outstanding issues taken care of, you’ll know you’re starting from a good place with your roof. Then you’ll be able to easily tell if something is wrong and if you need to call the roofing experts for any more repairs. 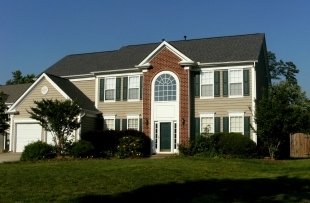 Now, let’s discuss your roof’s “areas of interest” in a little more detail. If you’re keeping your gutters clean, this inspection won’t take much time or effort at all. Just make sure that water is flowing off of your roof, into the gutters, and out through the drainpipes. 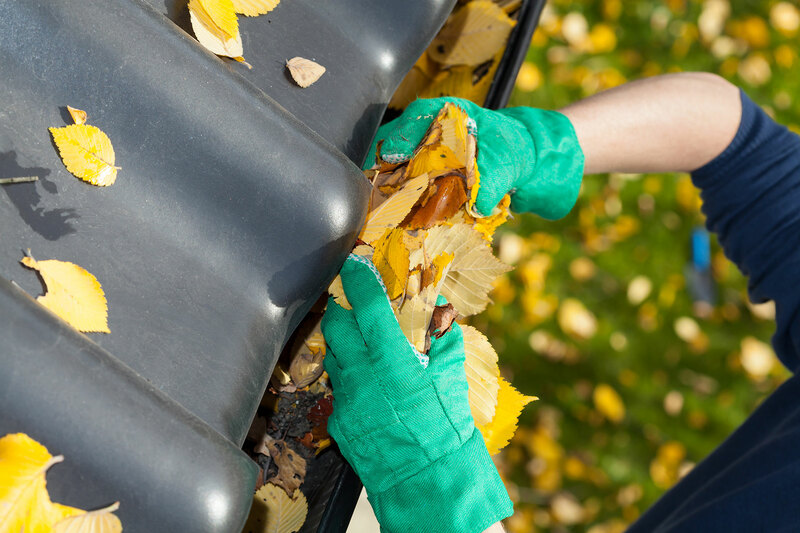 If the gutters are clogged, water can stand stagnant and rot your roof, fascia, and soffit. 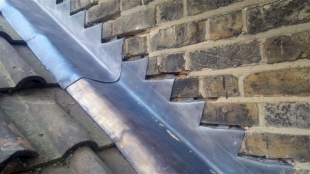 This can cause big problems, like leaks and collapsing roofs, so pay attention to your gutters! 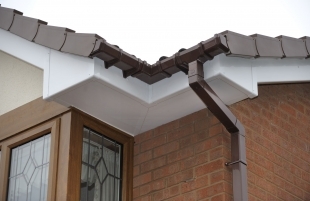 We’ve mentioned your fascia and soffit a couple of times now. 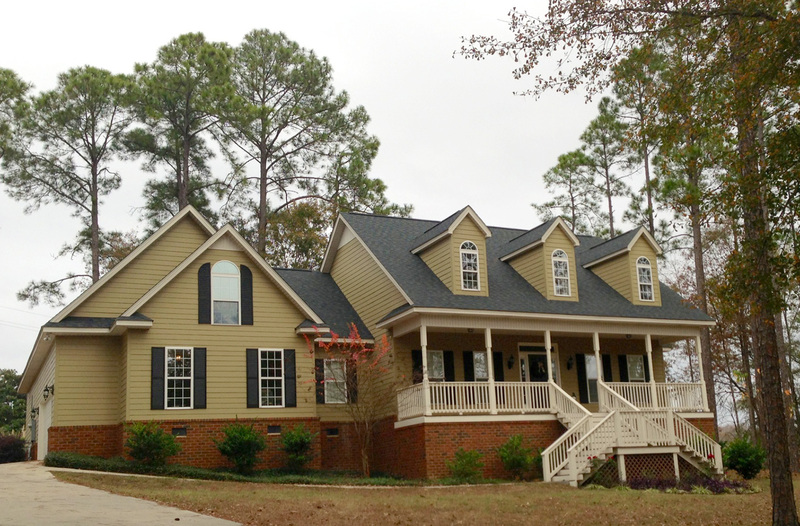 The fascia is the board that runs along the edge of your roof and keeps moisture out of your attic, while the soffit is made up of the horizontal boards that run along the underside of your eaves. 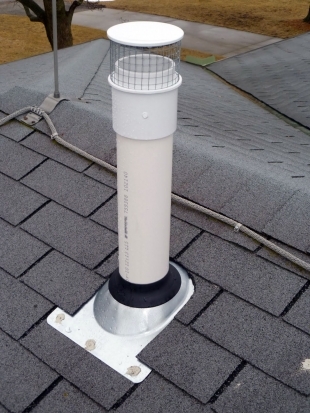 They are ventilated to allow air intake into your attic so that your shingles don’t overheat, and so that your roof can expel heat, rather than trapping it in your attic. If there’s any damage or rot on the fascia or soffit, you could have water leaking into the attic. Not only that, but you could also have animals, like raccoons, squirrels, mice, and rats, coming in and making nests for themselves in your attic. To avoid all that, do a monthly inspection of your soffit and fascia and make sure there are no holes and there’s no visible rot. The flashing around your chimney and any ventilation or drains on your roof are there to seal off avenues that would otherwise be open to water getting in. Sometimes foundations settle, and chimneys lean. Sometimes wind knocks things out of place. Check your flashing, as well as your fascia and soffit, after any severe weather, as well as once monthly just for good measure. If you notice anything off about these areas on your roof, don’t hesitate to pick up the phone and call American Roofing for help. 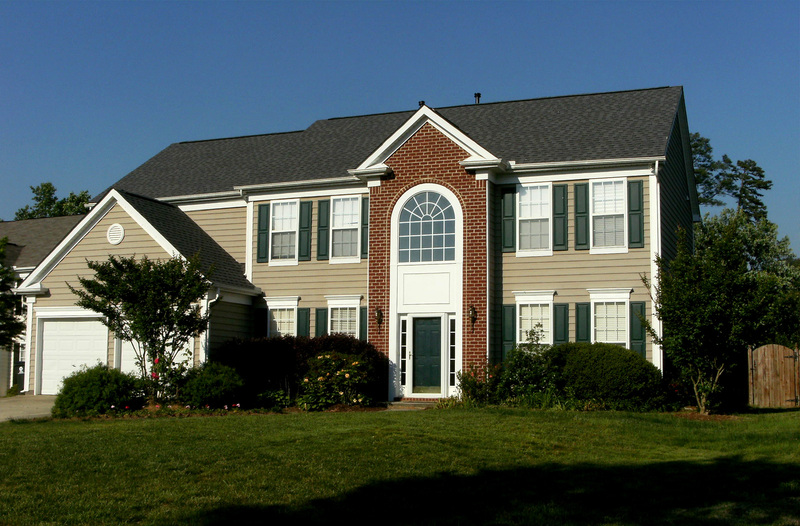 If you think you need your roof inspected, whether for your business or your home, give American Roofing & Vinyl Siding a call today, or complete our online estimate-request form for a roof inspection you can trust.